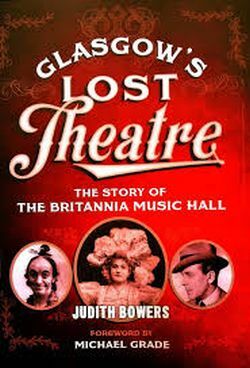 Archaeologist, historian, researcher, writer and burlesque enthusiast, Judith Bowers founded the Britannia Panopticon Music Hall Trust in 1997 to help save the world’s oldest surviving music hall rediscovered on Glasgow’s Trongate. She has been with the project ever since and continues to work with her team to breathe life into this unique survivor as a living museum of music hall and popular entertainment. Judith will join us all the way from Glasgow to speak about the Britannia Panopticon one night only at Moisture Festival. Don’t miss this FREE lecture! !